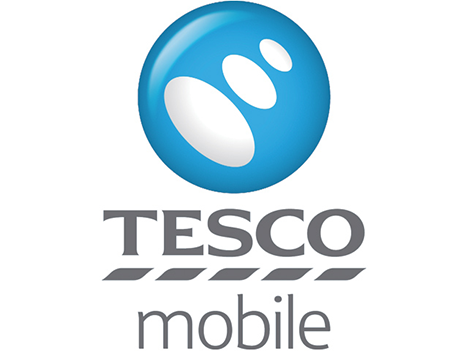 Good news for Tesco mobile customers as the company have cut the price of 4G upgrades on their network – bowing to the inevitable 4G revolution that we’re in the midst of. As of today, the £2.50 extra charge for 4G services has been dropped for both pay monthly and Pay As You Go customers – and existing customers will be compensated with credit on their monthly bill, which is nice. This means that you can now get a SIM-only 4G tariff for rather attractive £7.50/month – which comes with 250 minutes, 5000 texts and 500mb of data. Sure, the data is a bit paltry, but what do you expect – this is Tesco. I guess, umm, every little helps. Apparently the plan is to roll out further 4G data bundles in the coming weeks as well as enhance the range of phones available on 4G tariffs. Interestingly, despite being perceived as the budget option, they’ve got some decent phones available: including the likes of the Sony Z1 Compact and Moto X. So that’s not to be sniffed at. In an obviously made-up quote attributed to their Chief Marketing Officer, Simon Groves said: “As a network we hope that this move will challenge others in the market and encourage the industry to follow suit. We want to see 4G with no extra cost become the norm and networks making the very latest technologies accessible for all.”. Is Apple planning a MASSIVE iPAD?